The phenomenon of bringing law schools before the courts for misconduct seems to growing. Apparently, no one, not even the scholars of law themselves are exempt. Over 15 schools have been sued to date and more lawsuits are on the horizon. 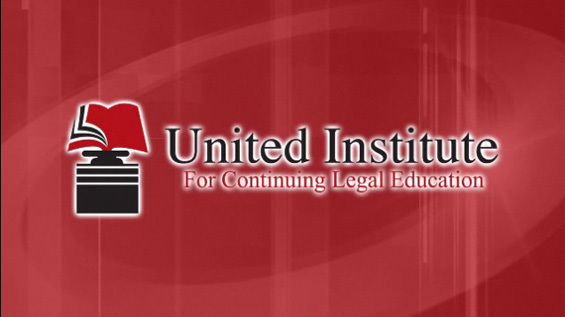 This CLE course reviews the cases, decisions, theories of liability and seeking of damages for charges brought against law schools across the country. David Anziska has been a practicing attorney since 2003, and his varied experience includes working for the government, a large international law firm, a startup company and one of the oldest and largest class action firms in the country. During law school, David worked as a full-time legal intern for a semester in the New York City Corporation Counsel’s Special Litigation Unit, where he wrote numerous motions, including summary judgment briefs and motions to exclude expert witnesses, and conducted scores of depositions. For over five years, he worked at Berger & Montague, P.C. where his practice encompassed prosecuting antitrust, securities and consumer-fraud lawsuits, and he participated in virtually all aspects of civil litigation, such as researching potential actions, managing discovery, drafting briefs, taking depositions, arguing motions, working with experts and preparing for trials. Currently, David concentrates primarily on prosecuting consumer-fraud actions, including, chiefly, filing groundbreaking lawsuits against law schools for inflating their post-graduate placement rates. David further intends to expand his practice to holding other graduate and trade schools accountable for inflating their placement rates.